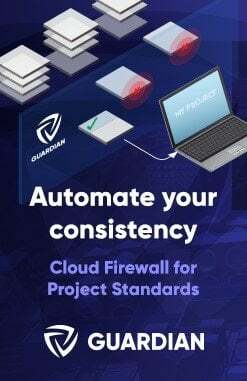 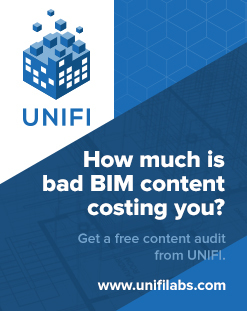 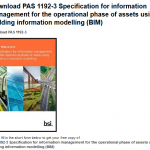 PAS1192-3 for download, helping make BIM for FM a reality? 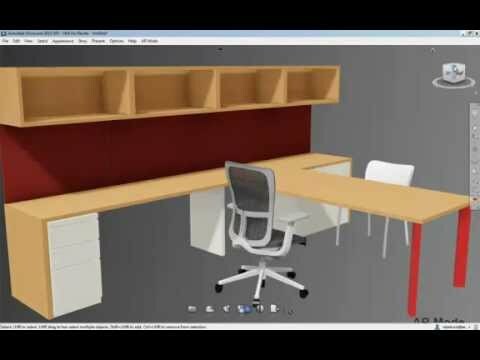 I shared my phone camera over wifi as a webcam in Windows, and then used this in Showcase to visualise a model. 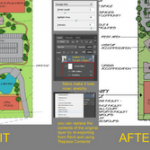 One tip – if you are struggling to get an image, increase the distance between the printed marker and the camera.